Come learn how to be a medium! and with the deceased loved ones of others! Those who have “crossed over” are so eager to communicate with us through the use of mediumship. Communicating with those you have known in the past can be very healing, and you can also learn how to communicate with those you have never met (e.g., a grandfather who passed before you were born, famous people) and even deceased pets! Why is it said, “All mediums are psychic, but not all psychics are mediums”? How soon after someone dies can we connect with him/her? Can a deceased loved one be your “guide”? What about special situations (e.g., souls who don’t cross, what are “ghosts,” deaths from suicide)? Can you see evidence of their presence in photographs in the form of orbs? 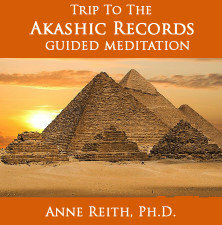 Anne will explain what orbs are and will bring a notebook containing pictures of orbs. A guided meditation will be included each evening that is designed to help you connect with someone who has crossed over to the Light. A variety of exercises will be used to help you practice your new mediumship skills. 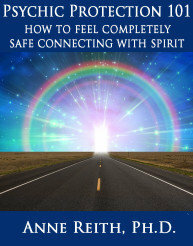 First-time students receive a FREE handout on psychic protection. 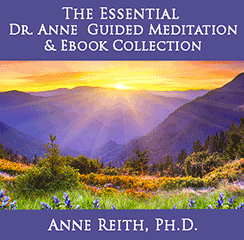 (Click here to review Anne’s ebook Psychic Protection 101). No previous mediumship or psychic development skills required! 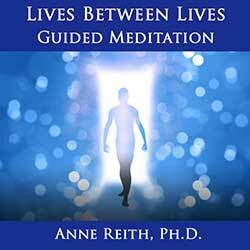 Different topics, guided meditations, and exercises each week. 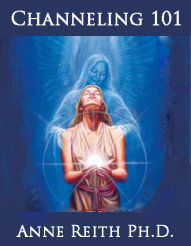 It is recommended that before each mediumship class you take a moment to invite a deceased loved one to join you. Deceased loved ones often say that they are present during a reading simply because they were invited! 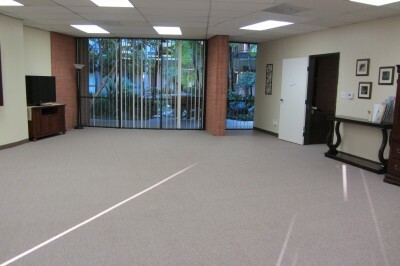 Although regular attendance is recommended when learning Mediumship, it is not required. See additional reviews of what Anne’s students have to say about her Mediumship Classes, FAQ’s About Classes & Workshops, and Anne’s Calendar. 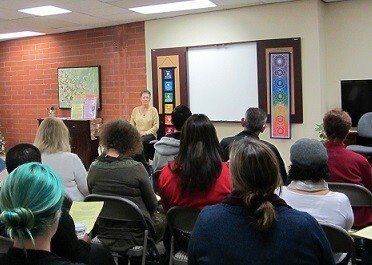 1st THURSDAYS: PSYCHIC SKILL DEVELOPMENT. Class time includes practice using a skill or tool. Topics vary each month (e.g., clairvoyance, clairaudience, clairsentience, claircognizance, angels & archangels, perceiving auras, psychometry, tarot, runes, crystals, psychic protection). Impart Wisdom & Wellness Center is where Anne Reith, Ph.D., teaches her Psychic Development, Mediumship, and Channeling classes. 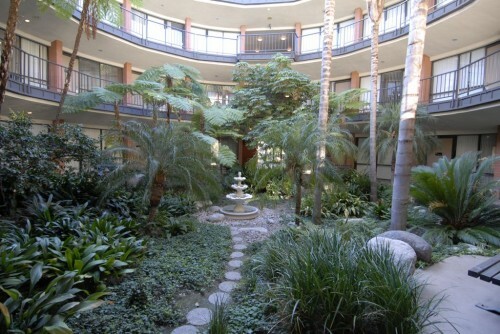 It has beautiful floor-to-ceiling atrium views. 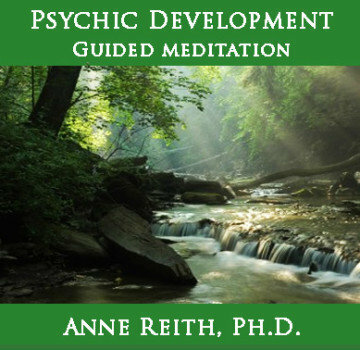 NOTE: Reiki training classes are recommended by Anne for her mediumship development students because Reiki will often “jump start” and “expand” your mediumship skills. 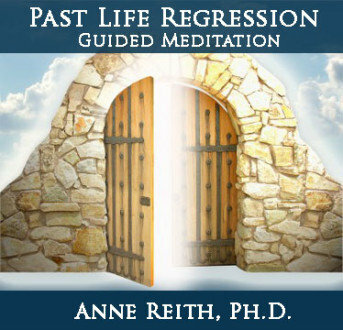 The reason for this is that the attunements, which are part of the Reiki and Karuna Reiki training process, are designed to open up the same energy channels (i.e., meridians) within the body through which psychic information is received (e.g., clairvoyance, clairaudience, clairsentience, claircognizance).